I made this image couple year ago during the annual light festival in Sydney. Light rays on this photo are not photoshopped as many people believe, this effect can be achieved by standing directly under projectors. To all my Australian readers: Happy Barbecuing!!! With this fresh desktop calendar I’d like to take an opportunity and wish you all, your families and friends a Happy New Year, let all your plans and wishes materialise! In addition to PC wallpapers, Android users can enjoy over 130 images from my portfolio for free as high-resolution wallpapers for Android devices. App also allows access to Flickr, Facebook, Picasa and Instagram, so you can use your own images as well as images from my portfolio as wallpapers for your Android. 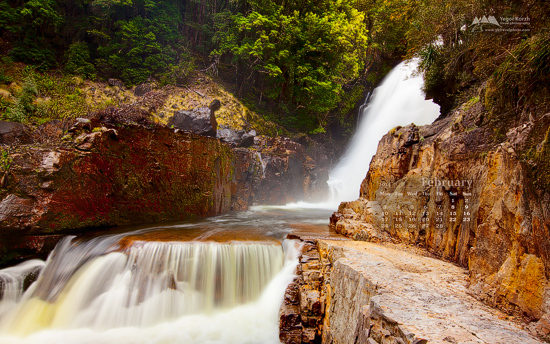 If you phone doesn’t have access to Google Play, app is avilabale on Amazon and many 3rd-party markets as well – just search for “Awesome Nature Wallpapers“. 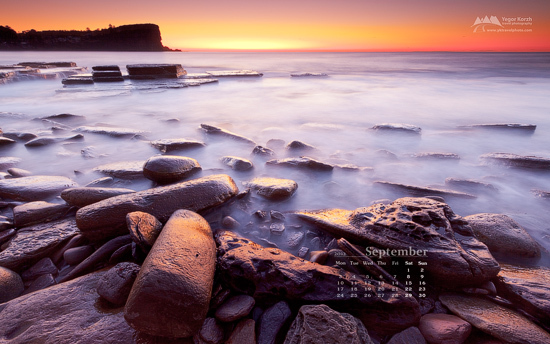 This is a 37th image in my free monthly calendar wallpaper collection. That means, that I’m posting free wallpapers for more than three years every month. It is getting harder to update all previous wallpapers, but I’m not going to stop this activity. 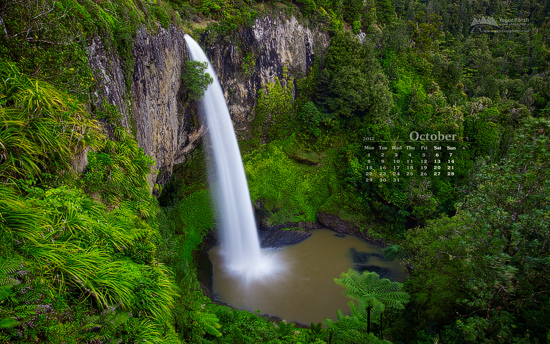 As always, Windows 7 themes and all wallpapers with fresh calendar are available for download here: Free Desktop Wallpaper Calendars. In addition to PC wallappers, Android users can enjoy over 120 images from my portfolio as high-resolution wallpapers for Android devices. App also allows access to Flickr, Facebook, Picasa and now Instagram, so you can use your own images as well as images from my portfolio as wallpapers for your Android. You can get it from Google Play market here: Awesome Nature Wallpapers | FREE or here: Awesome Nature Wallpapers. If you are already using my app, please update it to the latest version – I’ve recently released an update with new UI, lots of bugfixes and expanded functionality of free version.